Welcome to Stop 37 and Chapter 37 of the Consequences Audio Tour! 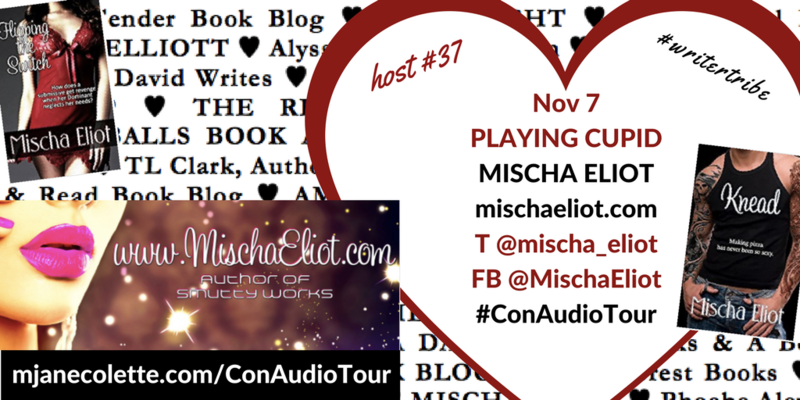 If you’re in a hurry to listen to Chapter 37: PLAYING CUPD, run to MISCHA ELIOT’s Blog RIGHT NOW! Me: Run run to MISCHA ELIOT to find out! 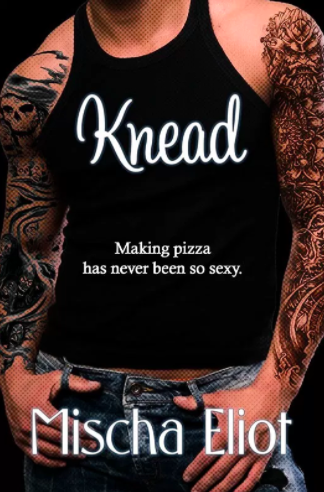 All the action today, as throughout the tour, is on the day’s blog host’s blog–but if you’ve got a few minutes to spare, let me introduce you to MISCHA ELIOT, author of smutty works, possessor of one fine smutty mind. Mischa and I “met” on Twitter, and see, when people tell you they don’t what authors (or readers) get out of Twitter—we get this. These not-so-random connections, because we use similar tags and have similar interests and so… find each other. Mischa Eliot has a fabulously filthy blog, with several fabulously filthy features, my favourite of which might be her Masturbation Mondays series. Because, you know, Mondays… you sometimes need a bit of an extra… something, right? So the next time you can’t get out of bed on a Monday—don’t. Reach (lazily) for your phone, pull up MischaEliot.com … and enjoy. Read more about it (or even buy it, nudge, nudge) here. 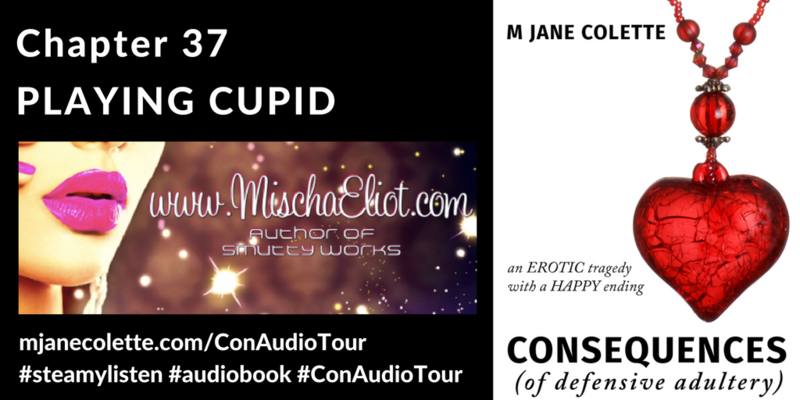 Mischa is just so fab, and I am beyond thrilled she accepted my invitations to be part of the Consequences Audio Tour, and I hope her reader enjoy the outrageously NSFW (or most other places) PLAYING CUPID chapter. Thank you, Mischa Eliot (& M. J. Spencer)! Now–go listen (read) to PLAYING CUPID.